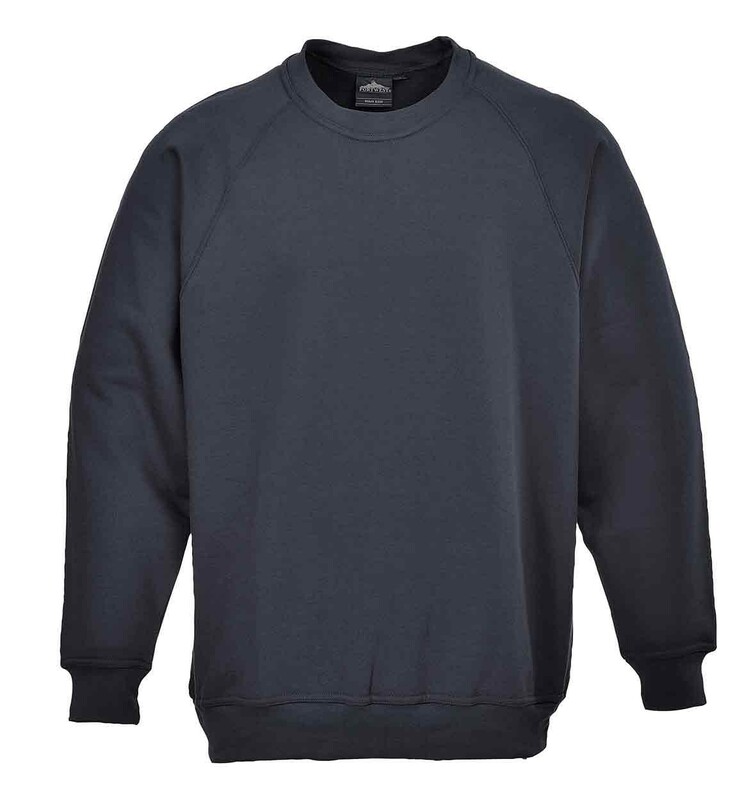 A comfortable, premium Sweatshirt from Portwest which is ideal for workwear. 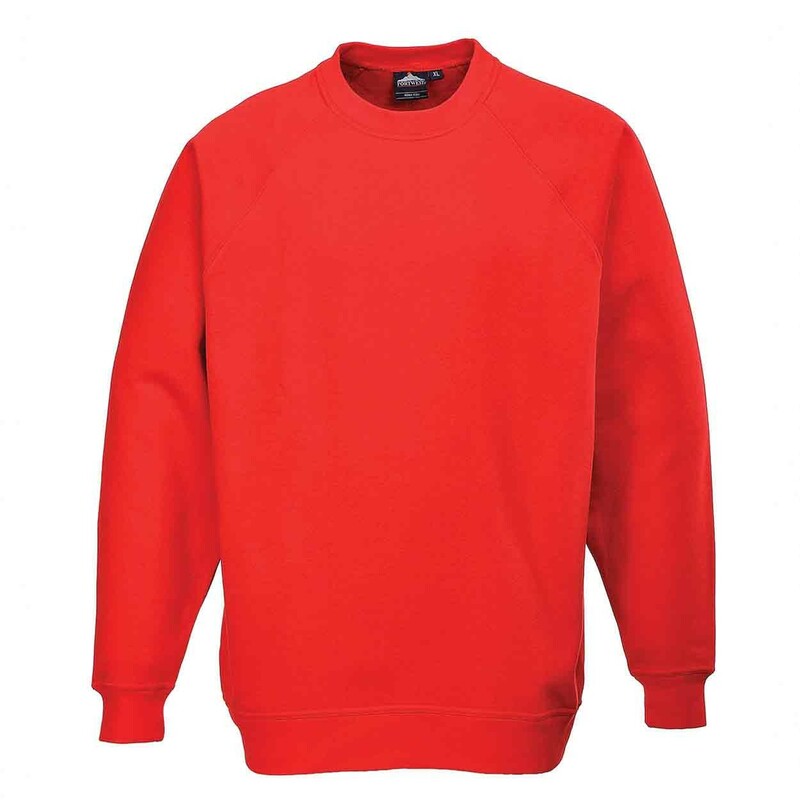 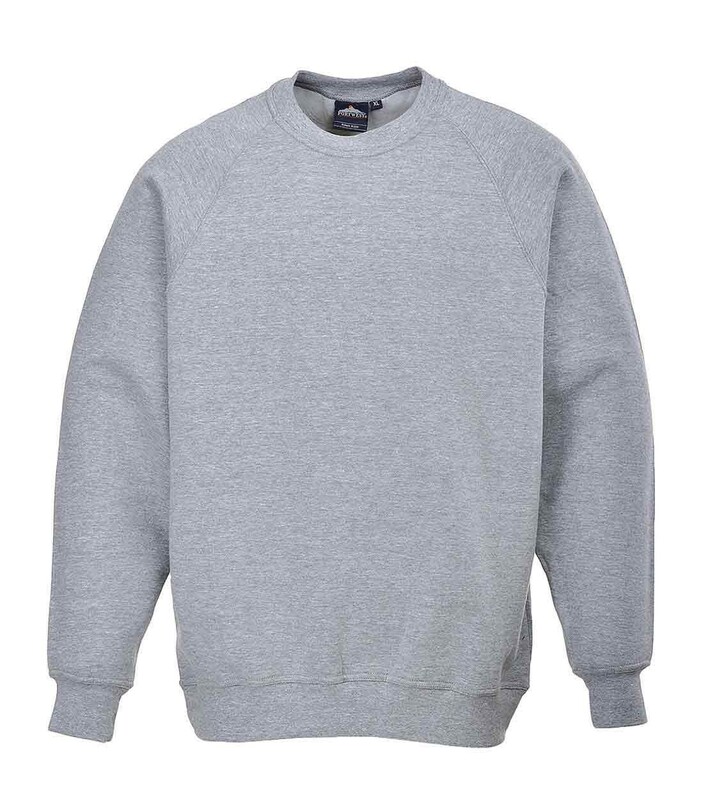 The comfortable Portwest B300 Roma Sweatshirt is ideal for work wear or casual weekend wear. 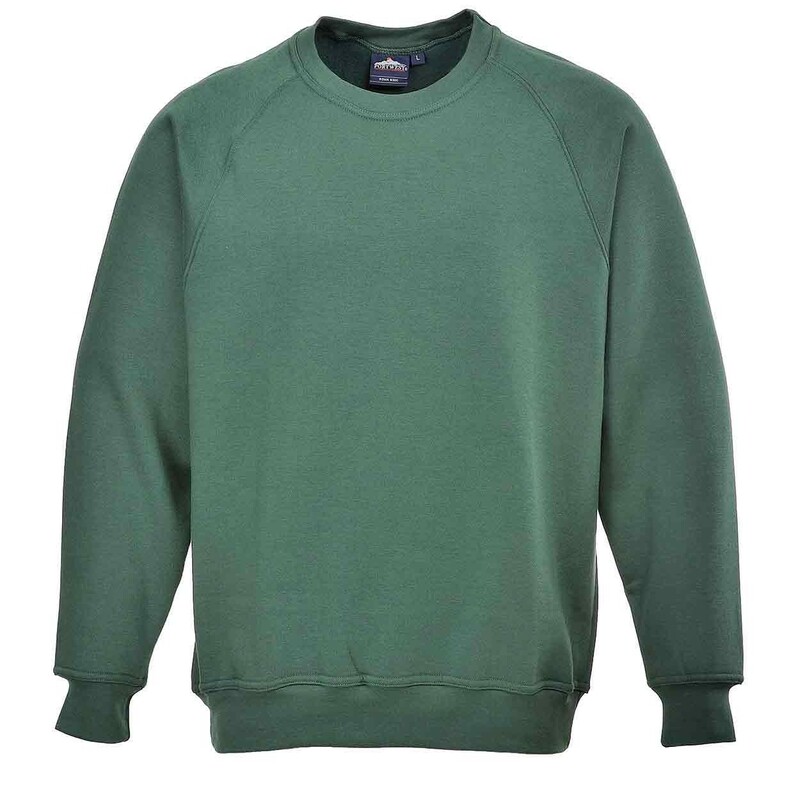 Available in a choice of popular colours it features an appealing classic crew neck and a relaxed fit. 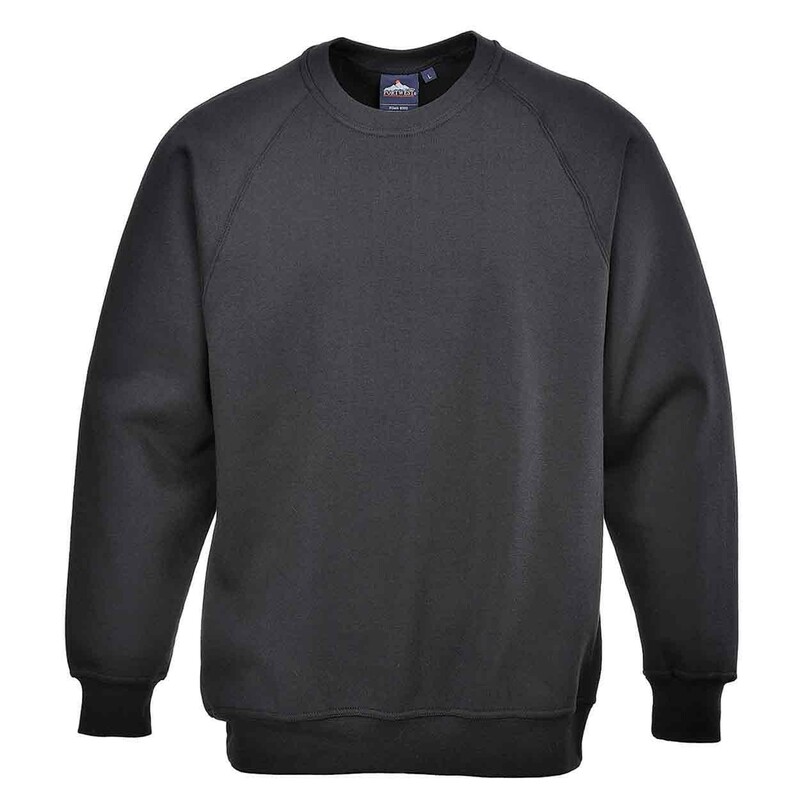 The raglan sleeve allows for greater freedom of movement. 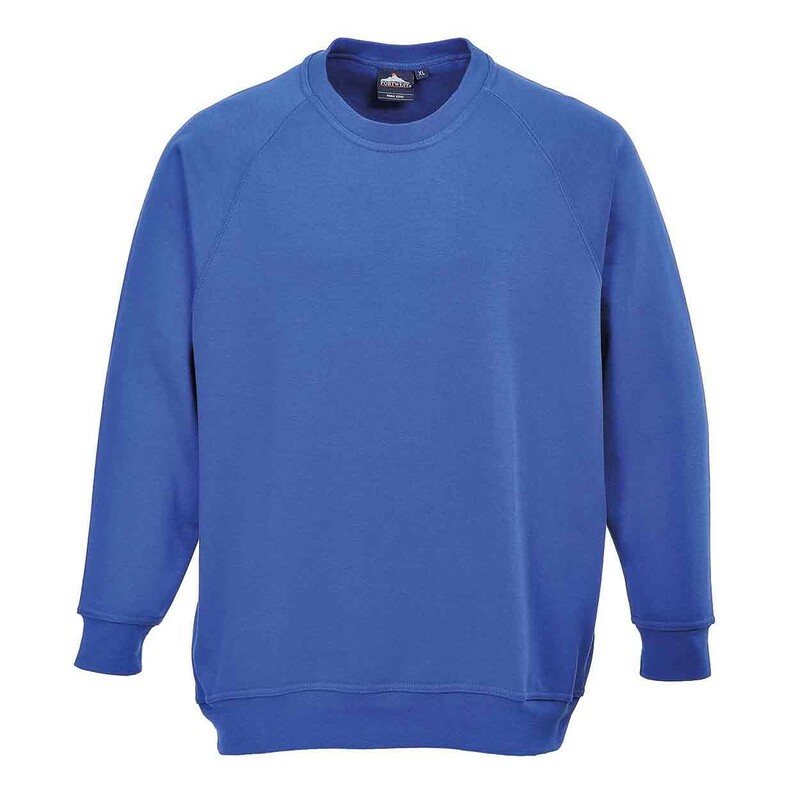 Perfect as part of a uniform and ideal for personalisation with embroidery. 65% polyester 35% cotton 300g.